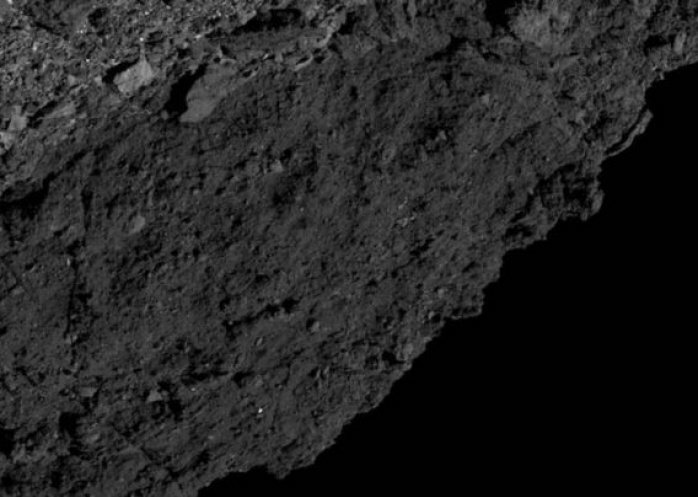 Hereâ€™s one of the largest boulders in Bennuâ€™s northern hemisphere. Itâ€™s 77 feet tall â€“ about a fourth of the length of a football field â€“ and it looms over the other rocks in the region. ???? 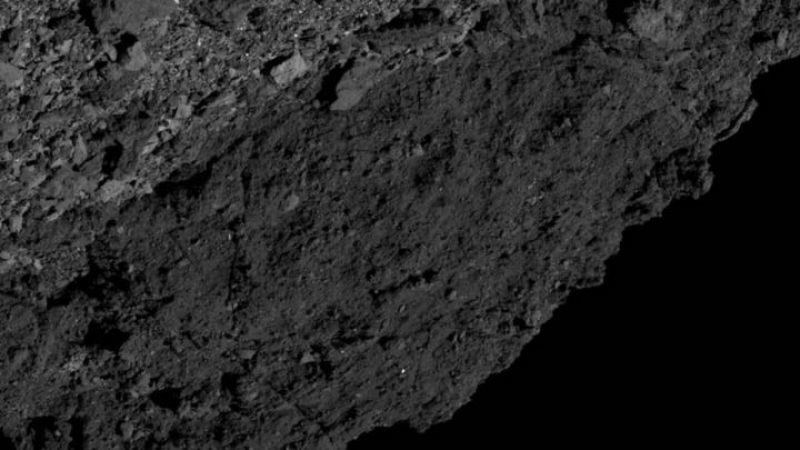 La NASA explicó que saca fotos en distintos ángulosporque las sombras le permiten entender mejor el relieve de Bennu y el alto de sus formaciones rocosas, que si sólo obtuvieran imágenes en ángulos rectos. Hereâ? ?s one of the largest boulders in Bennuâ? ?s northern hemisphere. Itâ? ?s 77 feet tall â?? about a fourth of the length of a football field â?? and it looms over the other rocks in the region. ð?¦? This is a good example of some of the oblique viewing angles weâ? ?re working to get on Bennu. The shadows at this angle give a sense of boulder height -- and we can see more surface detail from this angle than if I were to only image straight down.